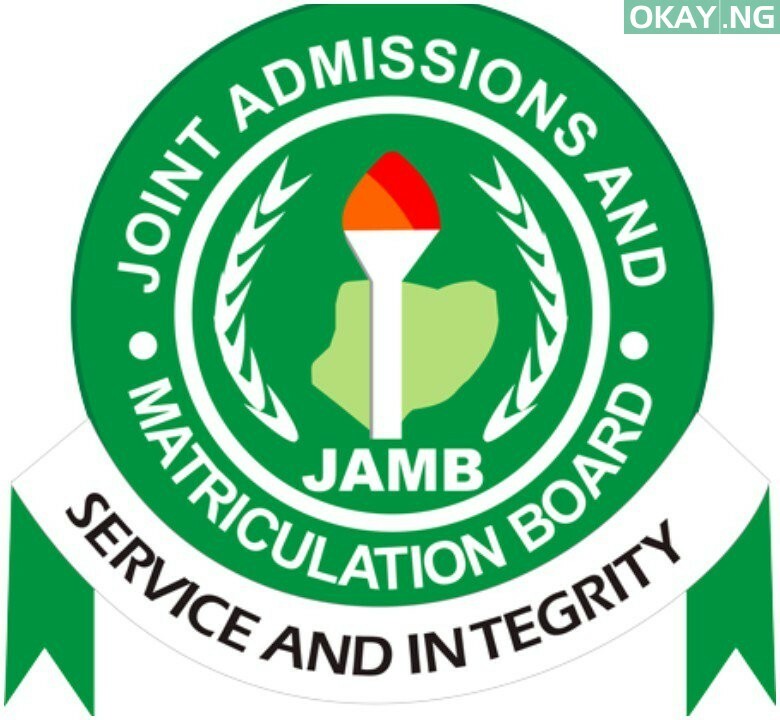 The National Examinations Council (NECO) has shifted date to conduct 2019 National Common Entrance Examination into unity schools to April 27. Azeez Sani, Head, Information and Public Relations Division of the council, disclosed this in a statement on Thursday in Abuja. He revealed that the examination was earlier scheduled to hold on April 13. Sani noted that the examination date was shifted to April 27 to give states with lower registration of candidates more time to complete the process. 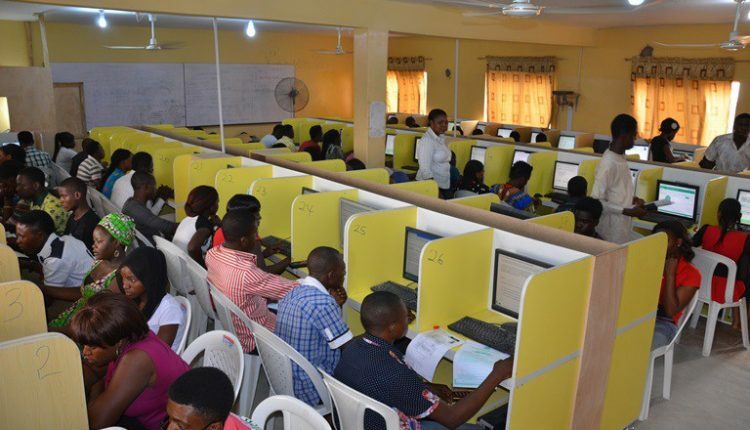 However, he also revealed that a total of 70,720 candidates had register for the examination across Nigeria.